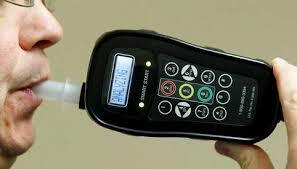 ABK Tracking ignition interlock is a breath alcohol analyzer that allows drivers with previous DWI/DUI convictions to obtain a restricted license, all while preventing any additional attempts to operate a vehicle under the influence. ABK Tracking provides the SSI-20/20 this includes many technological improvements and positive digital photo identification of the user. This unit can be combined with the Photo ID camera module, which is a small, approximately 1 cubic inch box that is mounted to the inside of the driver’s side windshield, about halfway up from the dash. 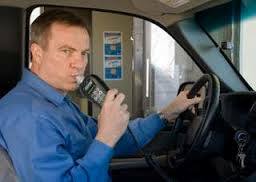 The device captures a picture of the breath test subject at the time that the subject is taking the test. The unit stores the picture electronically and it date and time stamps in combination with the interlock unit’s logger. The particular camera chosen works well in very dark situations as well as bright sunlight, such as in convertibles. 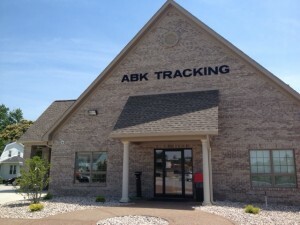 By using the Photo ID module, ABK Tracking is able to positively identify the user of the device and minimize tampering, since a picture is being recorded. The device has several tamper detection features to prevent the user from covering the camera with tape or disconnecting it. 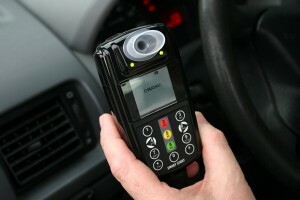 When tampering is detected, the unit will send a message to the interlock aborting the test, thus preventing the user from starting the vehicle.